CNN continues to lie to its views in the United States and around the world about what President Donald Trump said about the riots in Charlottesville, Virginia, in August 2017. 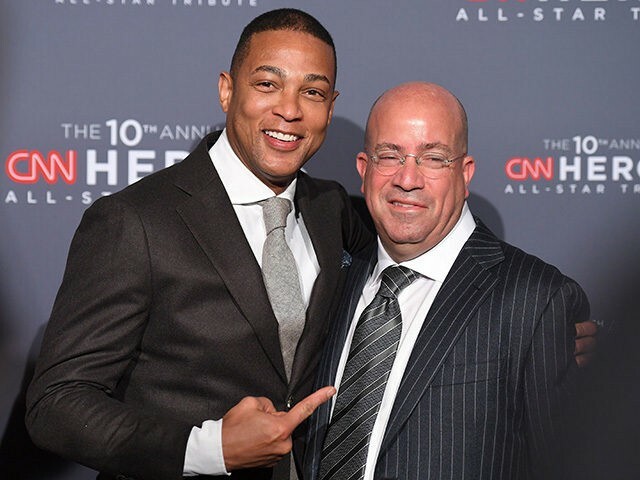 Several other hosts and guests on CNN repeated the Charlottesville lie on Friday evening and Saturday. It is a lie — something “nobody has forgotten” even though nobody actually witnessed it. Through repetition, and deceptive editing, CNN is determined to turn fake news into truth.